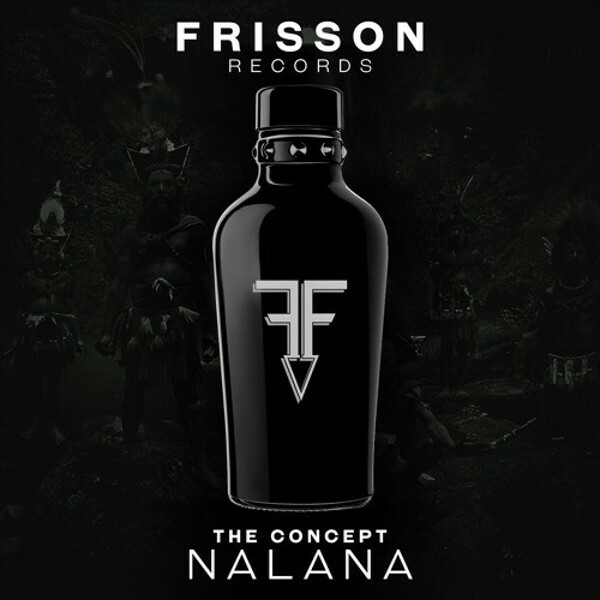 Up next from The Concept is their hottest new release ’Nalana’, coming straight out of Frisson Records release schedule. This latest release boasts a percussive groove, which carries its way throughout the track with a prominent kick and shakers. The thick but subtle bass in this track really fills out the body of the track and gives its full refreshing sound – it comes as no surprise that ‘Nalana’ has been racking up major support from tastemakers and rocking dancefloors across the globe. The Concept has been working hard in the studio creating his unique blend of Deep House vibes and Progressive House melodies – a twist that is sure to cause a storm. Having keeping things under wraps for quite a while, this hidden artist is gearing up to unleash the magic that has been created in the studio. Although this is just a taster of what is yet to come make sure to keep an ear out of what The Concept has to offer us next.